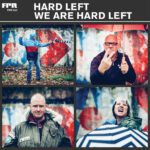 Hard Left: We Are Hard Left – album review"
Oakland mod-punks Hard Left release a blistering debut album packed with tunes, energy and class rage. 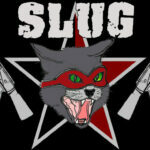 S.L.U.G: Detect Denounce Destroy – Album review"
Skoisters, The Crash Landings, Secondhand Citizens: Southampton: live review"
New Artist Of The Day: The Cundeez"
Bagpipes, punk rock and lunatic behaviour, Dundee nutcases The Cundeez are turning heads and not before time. 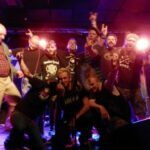 Joe Whyte has the lowdown. 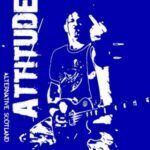 Various Artists: Attitude, Alternative Scotland – album review"
Various Artists: Attitude, Alternative Scotland. 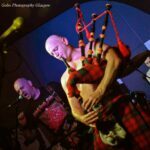 Twenty song compilation of Caledonia’s current finest punk groups. No filler, all killer.